I posted a request for help yesterday. I have an older Trend Airshield and have misplaced my charger – the new charger is $60. 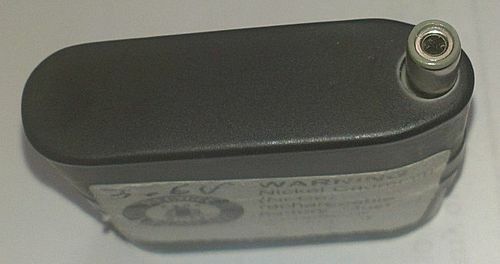 The battery is a 3.6 volt battery with a male connection on the battery. I can find a “Smart Charger” for about $20. but the pieces that fits into the battery are all male. I need a female adaptor that is about 1.2mm in size – or another way to hook the charger to the battery. Any help will be appreciated. I have found information for charging the Trend Airshield Pro the charger would work – but the method for hooking the charger to my battery will not work. Bill, I found adapters on e-bay to fit some oddball connections for an old radio or speakers, can’t remember exactly. I think it was like 99 cents from China, free shipping, was here in like 10 days. 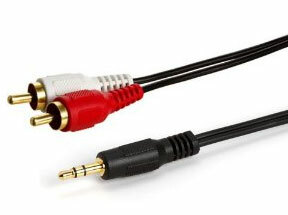 You will have to know the right size or get a universal adapter, which will cost more. Type in plug in adapters. There are a lot of them. Stores like Best Buy carry a lot of that too. If there’s a Radio Shack near you they sell various kinds of electronic plugs and jacks. If no Radio Shack, find a place that sells and installs car audio stuff. They’ll be able to help you. Radio Shack stores are far and few between! In many places they are totally gone as they went bankrupt and closed most stores in March of this year. Mac master Carr has more than just electronics! 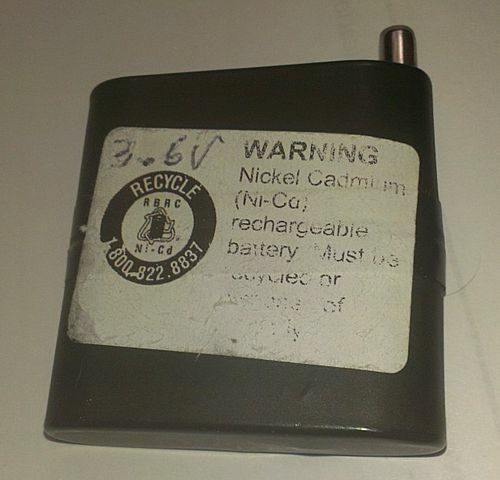 If you take the battery to Radio Shack, they might be able to help you find an adapter that will fit it. If not but you have a charger with the correct voltage but has the wrong adapter, you can use alligator clips and finish nails to hook it up. You may have to cut the adapter off of the charger and you may have to experiment to find a finish nail that fits snugly enough for center post. I bought some wires with alligator clips on both ends at Radio Shack but you can buy them online as well. Make sure that you know whether the inside is positive or negative. You don’t want to reverse the polarity. A cheap multimeter will be helpful to test the polarity. Radio Shack stores are nearly all gone and those that are left are now Sprint shops! I appreciate all of the suggestions. I tried Radio Shack, and Battery World, neither had any idea what I needed, but they said that they didn’t have it. I went on Ebay like Dave suggested and I found this – “DC Power Pigtail Female 5.5×2.1mm Barrel Jack 6 Wire Cable for CCTV Camera DVR for $2.67, with FREE SHIPPING. I ordered the part and Eureka, it fits. Now all I have to do is order the Tenergy Universal Charger and I’m in business. So instead of $60 I will spend roughly $20 and I will have a Smart Charger, rather than the factory charger. I will post a report once I get the Universal Charger. Hopefully this will solve my charging problem for my Trend Airshield.